Christmas Afternoon Tea will be served at the Lobby Lounge, Shangri-La Hotel, Kuala Lumpur from 1 to 31 December, 3pm to 6pm daily. 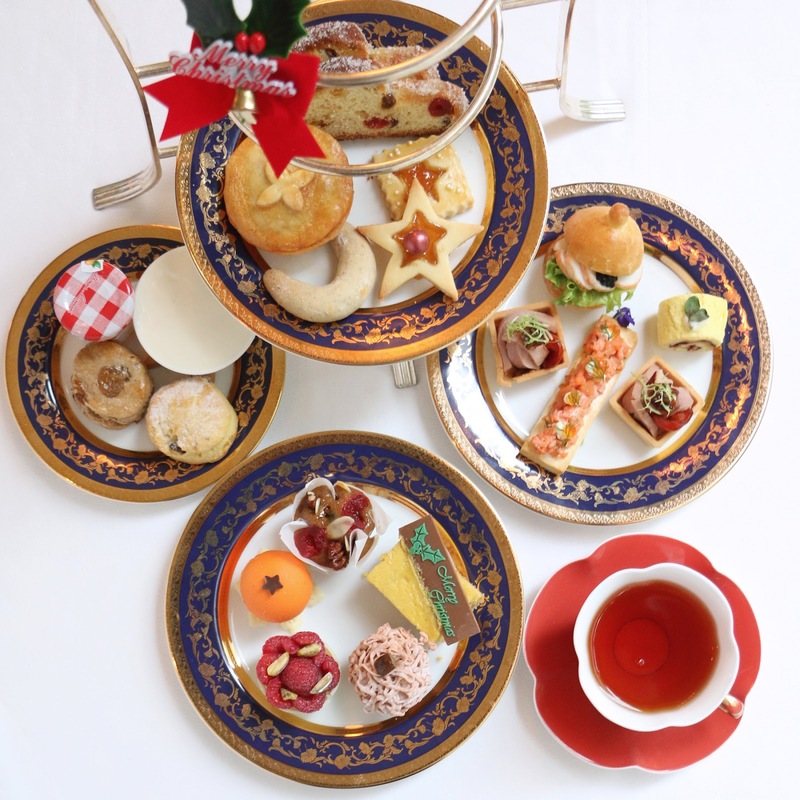 The treats for tea feature festive items, both sweet and savoury, and are presented in a tiered tray. The savoury treats include Maine Lobster Salad in Brioche, Honey Glazed Turkey with Cranberry Chutney and Saffron Roll, Salmon Rillette with Crostini and Ikura, Smoked Duck with Sweet Onion Jam Tartlet and Creamy Veal and Cep Mushroom Pie. Cranberry Orange Macadamia Nut Scones and Cinnamon Raisin Scones are served with orange, strawberry vanilla jam and mascarpone cream. Among the festive desserts for this Christmas Afternoon Tea are Christmas Fruit Cake, Chestnut Mont Blanc, Clementine Dome, Framboise Tart, Xmas Ginger Cheese Cake, Petite Stollen, Vanilla Crescent and Apricot Sable. Make your choice of tea or coffee and spend a relaxing afternoon at the Lobby Lounge. 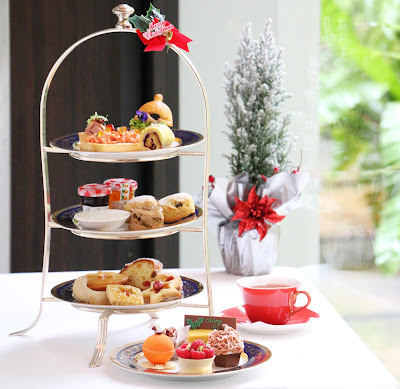 The Christmas Afternoon Tea is priced at RM98 nett per set.